During my stay in Paris for fashion week, I accidentally walked into the Lydia boutique without looking at the store name. I looked around and said “This jewelry looks like Lydia.” The sale person said “Yes, it is the Lydia boutique.” “Oh! Wow!! !” I was so excited. I mean every single piece is magnificent and has its own unique design. 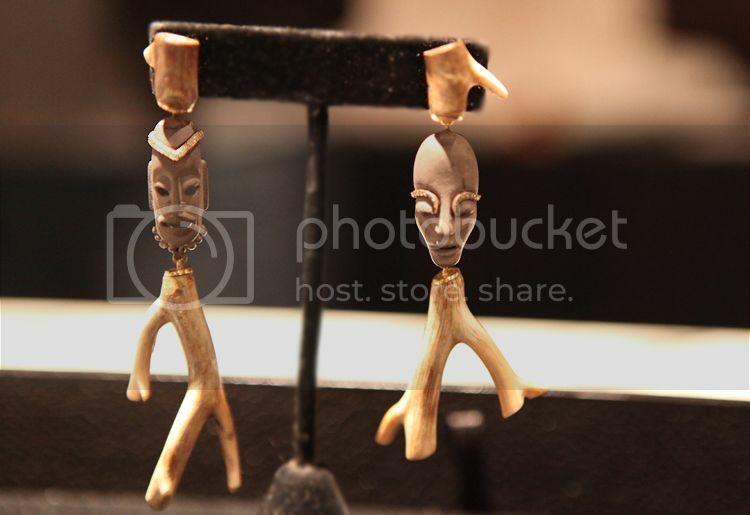 There are hundreds of them; rings, cuffs, pendant necklaces….It’s quite large and an incredible collection. Her creations are like stories to read. 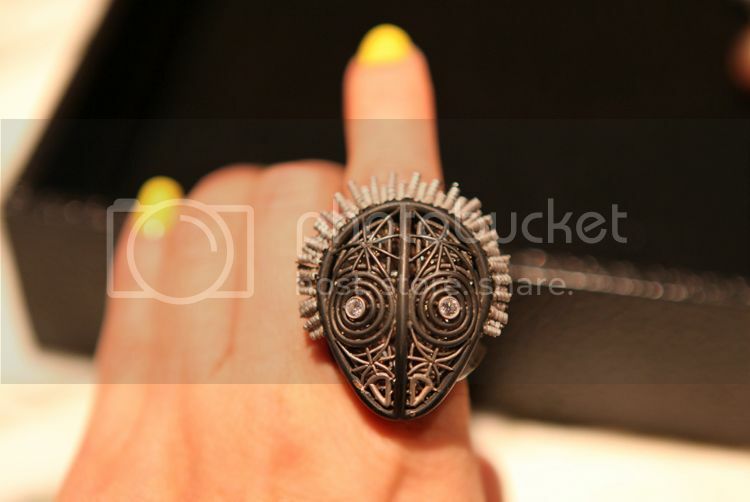 Along with her design collection, the boutique also carries her personal jewelry collection. 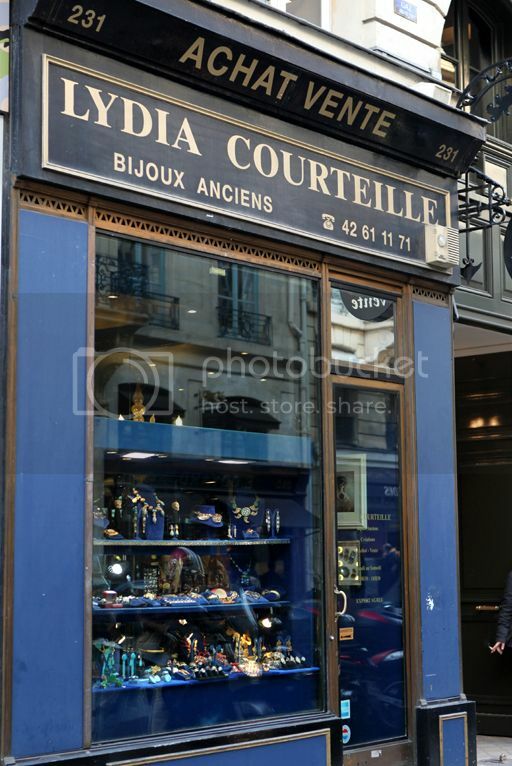 If you are in Paris, don’t forget to visit her store on rue St Honore, near the Place Vendome intersection. However, if you are in Dallas and thirsty for Lydia Jewelry, I highly recommend you visit Grange Hall on 4445 Travis. This boutique exclusively carries lydia jewelry in the Dallas Fort Worth metroplex. Here are some pieces just arrived and available now at Grange Hall. If you’d like to see more pieces, please visit the store. 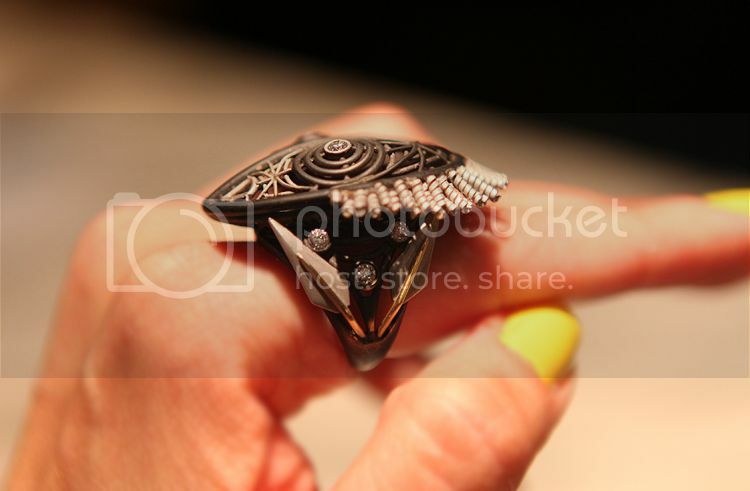 This ring is incredible in person. Underneath the mask is black and rose diamonds. 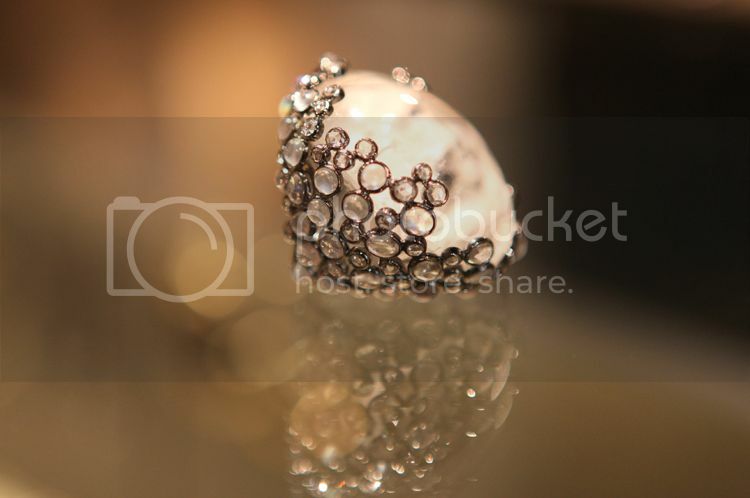 You will also be surprised to see more details and diamonds underneath the ring. It’s like a secret that you never can tell…This secret is just for those who own it. 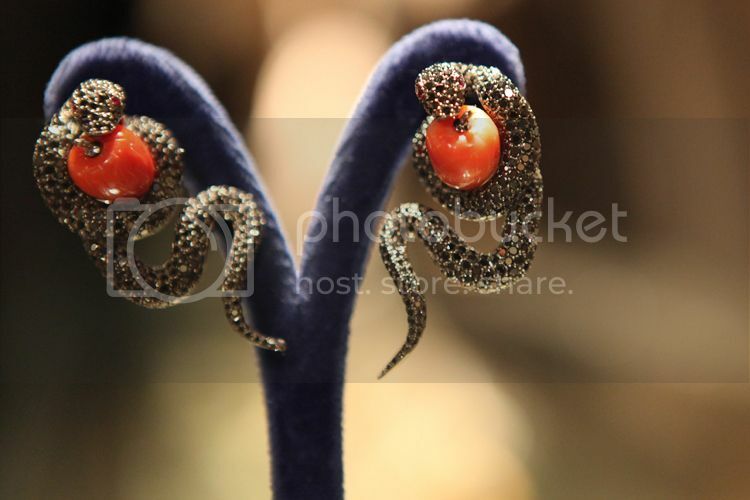 Snake earrings with black diamond and cherries coral. 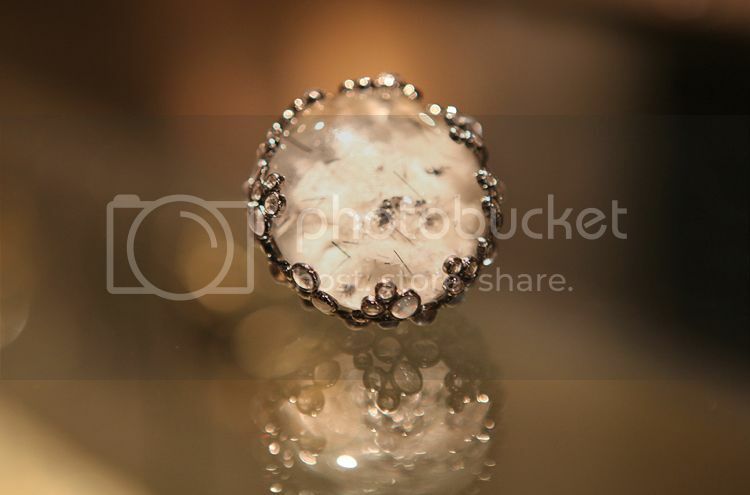 This ring is too stunning. I see that you had a luxury trip in Paris! have a nice day Hanh ! amazing amazing amazing!!! I definitely will visit this shop in my next trip to Paris. Thanks for posting! I love your blog chi Hanh! Hi, you have interesting post! i'm definitely going to thanks you! Thankyou for your info.